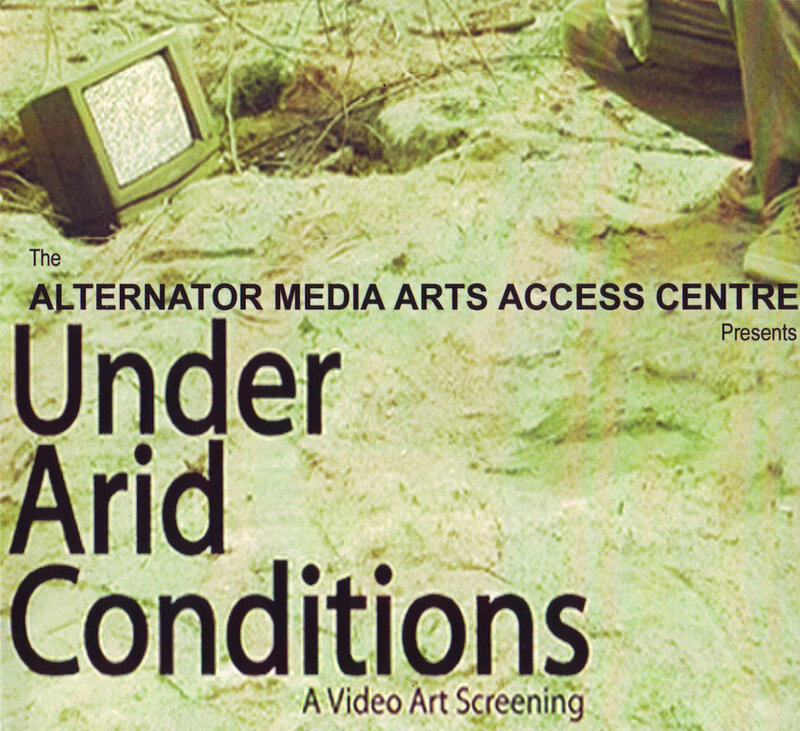 Summary / KeywordsIn October 2003, the Alternator Media Arts Centre sought participants for Under Arid Conditions. 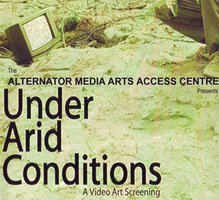 This video production project focused on the site of the Okanagan as its theme and participants were free to address this topic literally or obliquely. Following are excerpts from an associated essay by Donna Szoke.